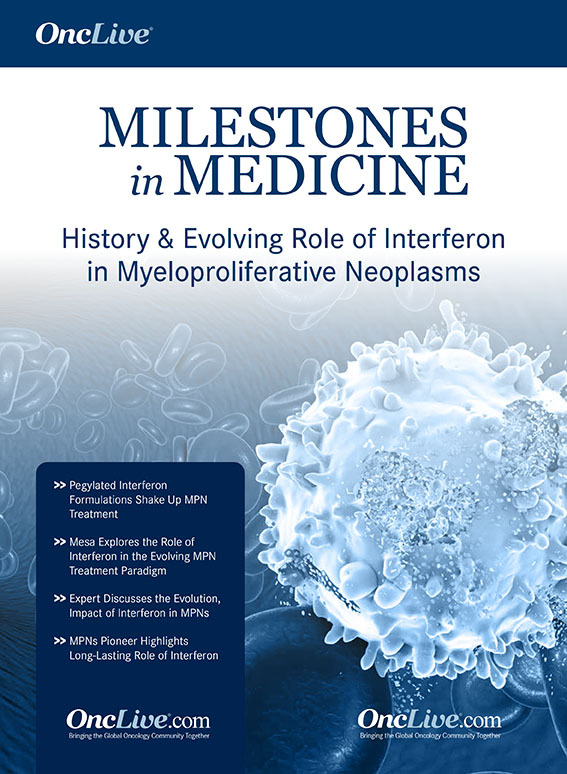 FDA approvals in pediatric acute lymphoblastic leukemia and paroxysmal nocturnal hemoglobinuria, Japanase approvals of a checkpoint inhibitor, encouraging phase III results in a urothelial cancer trial, and 2 oncology pioneers are remembered for their contributions to the field. The FDA has approved dasatinib tablets in combination with chemotherapy for the treatment of pediatric patients 1 year of age or older with newly diagnosed Philadelphia chromosome-positive acute lymphoblastic leukemia. The approval was based on data from a single cohort of the phase II CA180-372 trial, which demonstrated a 3-year event-free survival binary rate of 64.1% in 78 pediatric patients with newly diagnosed B-cell precursor Ph-positive ALL. Results also showed that a complete remission was achieved by all treated patients. At 78 days, patients with minimal residual disease at least 0.05% were eligible for hematopoietic stem cell transplantation in first remission, as were patients with MRD 0.005% to 0.05% who were still MRD-positive following an additional 3 high-risk chemotherapy blocks. Nineteen of the 106 treated patients met these criteria, and 14.2% underwent HSCT. 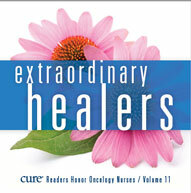 The other 91 patients received 2 years of treatment with dasatinib combined with chemotherapy. 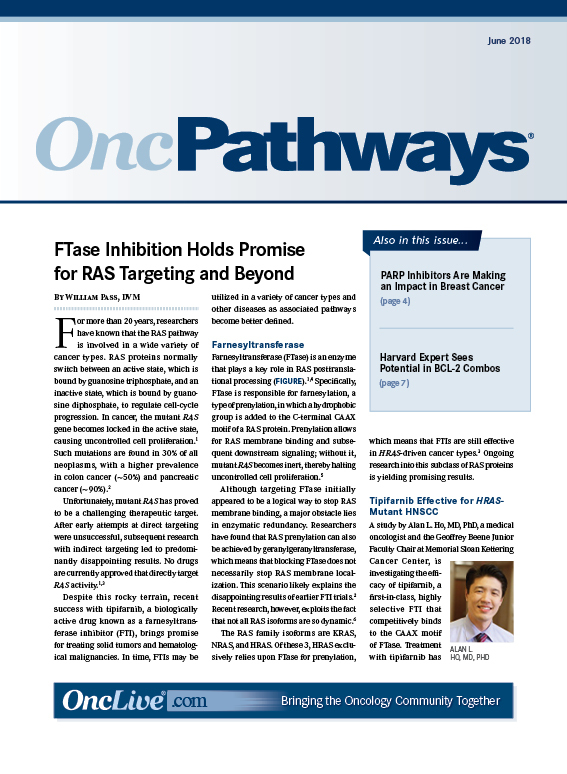 Dasatinib was previously approved by the FDA in November 2017 for the treatment of pediatric patients with Ph-positive chronic myeloid leukemia in chronic phase. The FDA has approved ravulizumab-cwvz, known by the trade name Ultomiris, as an injection treatment of adult patients with paroxysmal nocturnal hemoglobinuria, which is a rare blood disorder that leads to hemolysis. 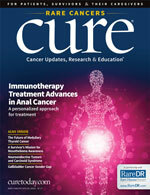 The approval of ravulizumab is based on two phase III studies that demonstrated the noninferiority of ravulizumab to standard eculizumab in both treatment-naïve patients and those who received prior therapy with eculizumab. 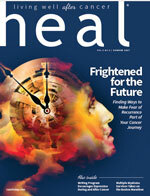 Results of both trials showed that ravulizumab given every 8 weeks was noninferior to standard therapy in both the co-primary and all secondary endpoints, including transfusion avoidance, LDH normalization, percent reduction in LDH, change in FACIT-Fatigue score, breakthrough hemolysis, and stabilized hemoglobin. Additionally, ravulizumab does have a Boxed Warning regarding the risk of life-threatening meningococcal infections and sepsis. The FDA stated that patients should be immunized with meningococcal vaccines at least 2 weeks prior to their first dose of ravulizumab, unless the risks of delaying treatment outweigh the risks of developing a meningococcal infection. The agent is also only available through a restricted program under a Risk Evaluation and Mitigation Strategy. 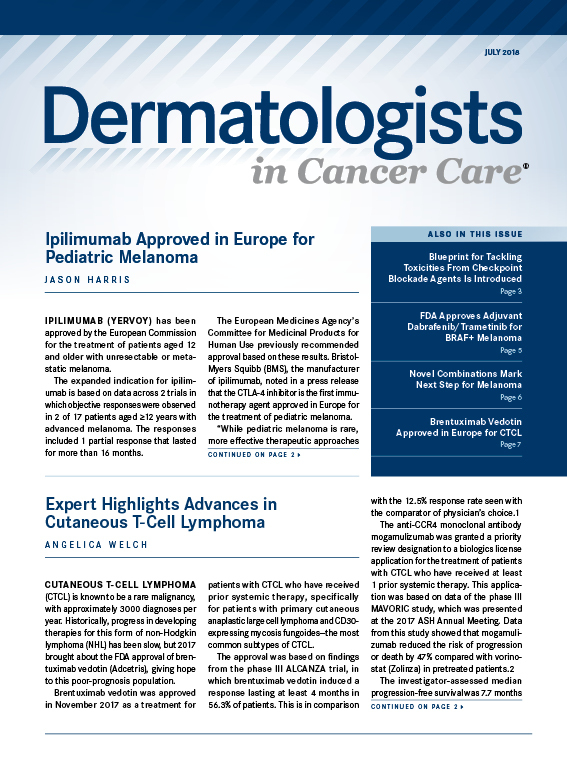 The Japan Pharmaceuticals and Medical Devices Agency has approved pembrolizumab for 5 new indications, including melanoma, advanced microsatellite instability-high tumors, and 3 expanded uses in advanced non–small cell lung cancer. 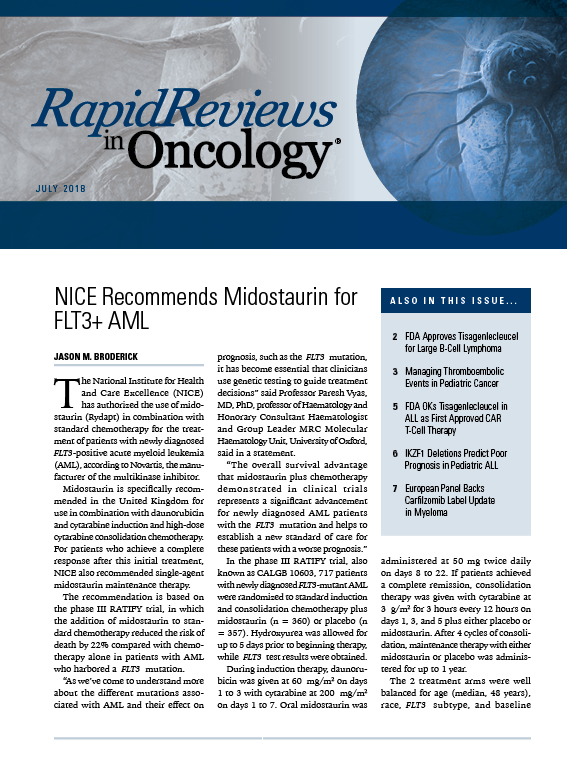 As treatment for patients with advanced or recurrent MSI-H solid tumors that have progressed following chemotherapy, if refractory or intolerant to standard therapies. The Japan PMDA also approved FALCO, a companion diagnostic for MSI-H. 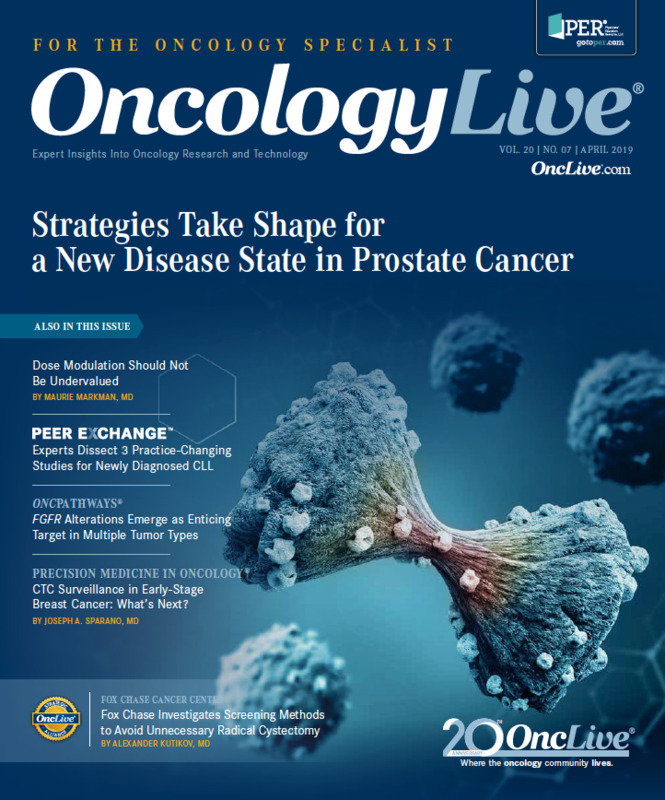 In addition to the adjuvant approval in melanoma, the pembrolizumab dosage and administration for all patients with melanoma was changed to an intravenous infusion of the fixed dose of 200 mg over 30 minutes at a 3-week interval. 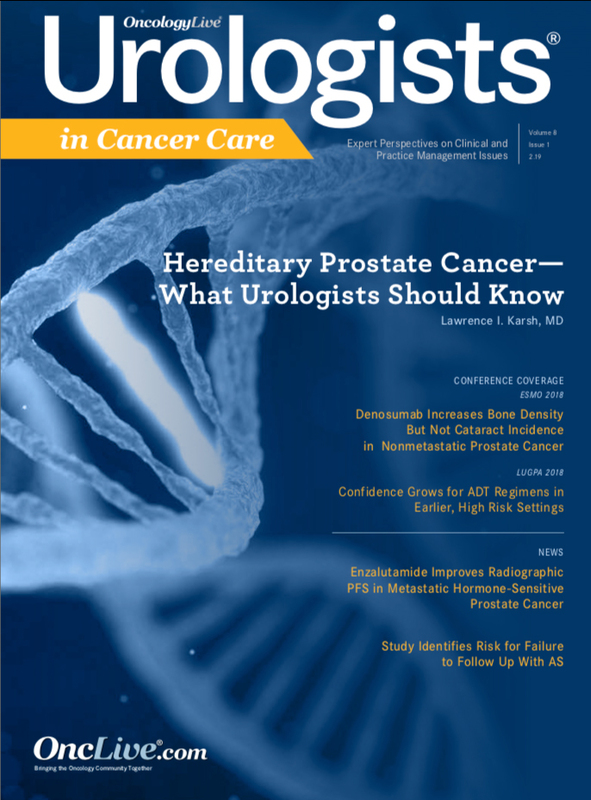 In urothelial cancer, the investigational mitomycin formulation UGN-101 demonstrated a 57% complete response rate in patients with low-grade upper-tract disease, according to topline findings from the ongoing phase III OLYMPUS trial. The CR rate was observed at patients’ primary disease evaluation, which was conducted 4 to 6 weeks after completion of UGN-101 therapy. Additionally, all evaluated patients in CR remain disease free at 6 months. The FDA granted a breakthrough therapy designation to UGN-101 in October 2018 for instillation as a treatment for patients with low-grade upper tract urothelial carcinoma, which included findings from the OLYMPUS trial. 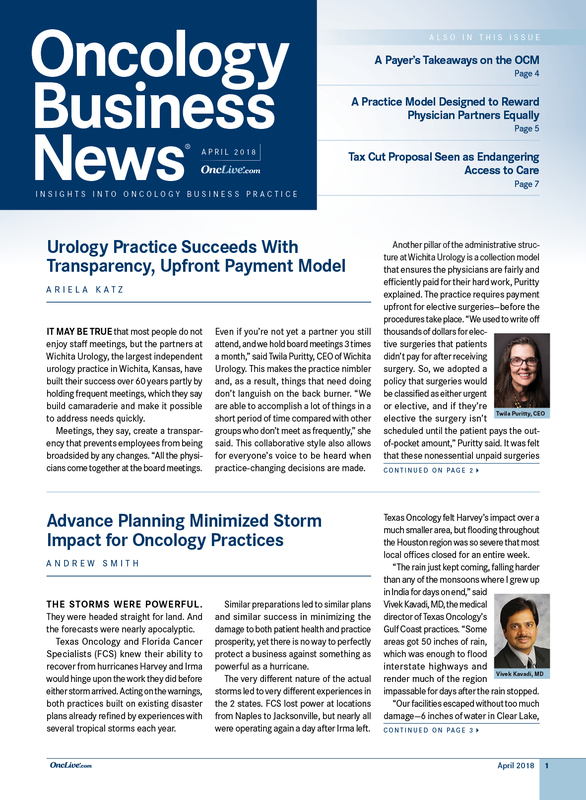 This was followed by UroGen initiating a rolling submission of a new drug application with the FDA for UGN-101 in this setting in December 2018. In sad news, 2 pioneering oncologists from The University of Texas MD Anderson Cancer Center passed away shortly after the New Year. Dr Waun Ki Hong died at his home on January 2 at the age of 76. He was semi-retired as head of the Division of Cancer Medicine at the cancer center. Throughout his career, Hong, who advocated for the development of chemoprevention, was part of the development of larynx-sparing treatments for patients with head and neck cancer. 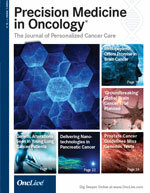 He was also a senior author on the randomized BATTLE trial, which showcased the feasibility of a biopsy- and biomarker-driven approach for patients with advanced non–small cell lung cancer. 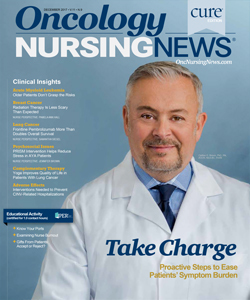 He was most recently recognized by OncLive as the 2018 Giant of Cancer Care in Head and Neck Cancer. On January 7, John Mendelsohn, MD, president emeritus of The University of Texas MD Anderson Cancer Center, died at his home at the age of 82. Mendelsohn has been recognized for his groundbreaking research that led to the development of the monoclonal antibody cetuximab. He was also recognized as a 2016 Giants of Cancer Care award winner in Scientific Advances. This week, we sat down with Dr Phillip Scheinberg, MD, of Hospital Sao Jose, to discuss the mechanisms of action of eltrombopag.